Want to get toned and defined arms? 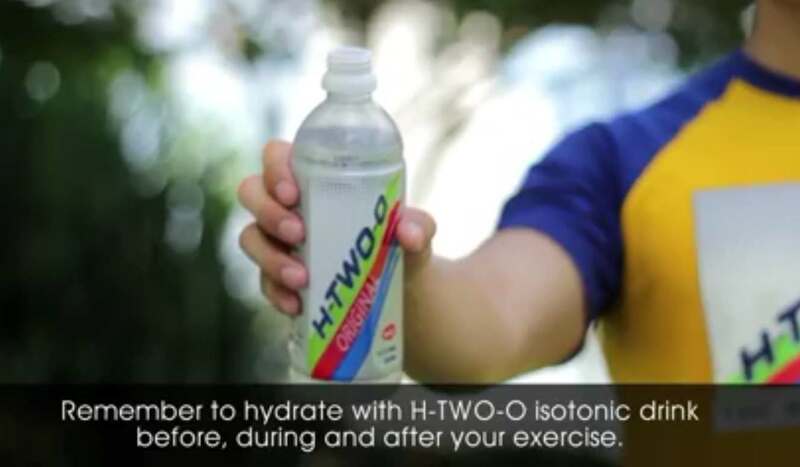 Watch this fitness video and answer this simple question below to win a carton of H-TWO-O Original! What’s the correct workout sequence for our latest #ToneItUp video? Comment the alphabets that correspond to the correct sequence! Find out more at H-TWO-O.